recipe for crazy blog: Corn Dogs and Crafting at the Farmchicks Show! Well I'm not certain there will be corn dogs there but for those who know me even the slightest, you know I love fair food. Add in my sister, Ashley, my girls Amanda Rydell and Sara Parsons with some crafting at one of the coolest antique shows of all time and you have made my year. 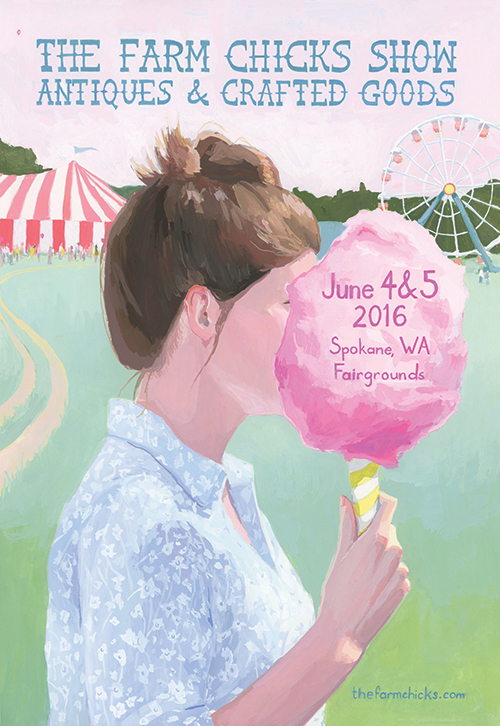 BE CRAFTY is headed to Spokane, WA to host workshops throughout the day at the one and only Farm Chicks Show! 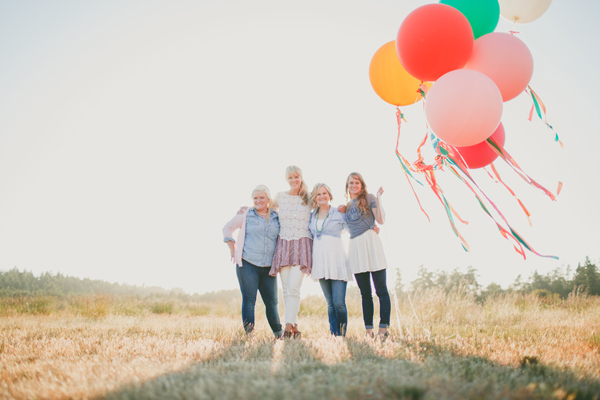 I know I say this about every BE CRAFTY workshop I get to be involved with but I mean it - I am pinching myself that I get to hang out with my ladies at this event. I love my family more than anyone could imagine but getting to have a weekend getaway with people I love, shopping for antiques and crafting (and let's not forget the hope that there will be copious amounts of fair food to feast on), well, let's just say I'm more than a little excited. Here are a few details, but for more information and to register for a BE CRAFTY Workshop at the show click here. COST: $60.00 for a one hour workshop session, session availability on registration page. All supplies are included but attendees will need to purchase a Farm Chicks Show admission ticket. Grab your friends and REGISTER TODAY !!! Workshop sessions are VERY LIMITED due to space. Information on travel and hotel can be found on The Farm Chicks website along with all information about this amazing show !!!!! This is so exciting! You and your sister are so inspiring and I've enjoyed following both your blogs for many years. :) My 3 besties and I already have tickets, can't wait! !